Thrive Workshops are designed to empower high school students to create the lives they want to live, learn about a variety of career paths, and acquire important skills that will help them succeed. Teen Talk is a free mobile app that helps teens get social and emotional support from a group of people they trust most: their peers. Campers entering grades 7 – 10 participate in typical fun camp activities, but also benefit from specialized experiences catered to their interests. 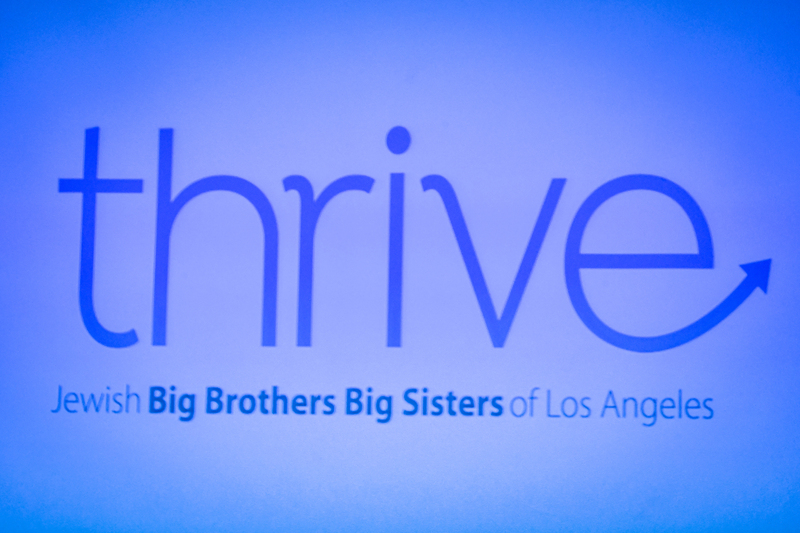 Thrive Workshops are designed to empower high school students to create the lives they want to live. 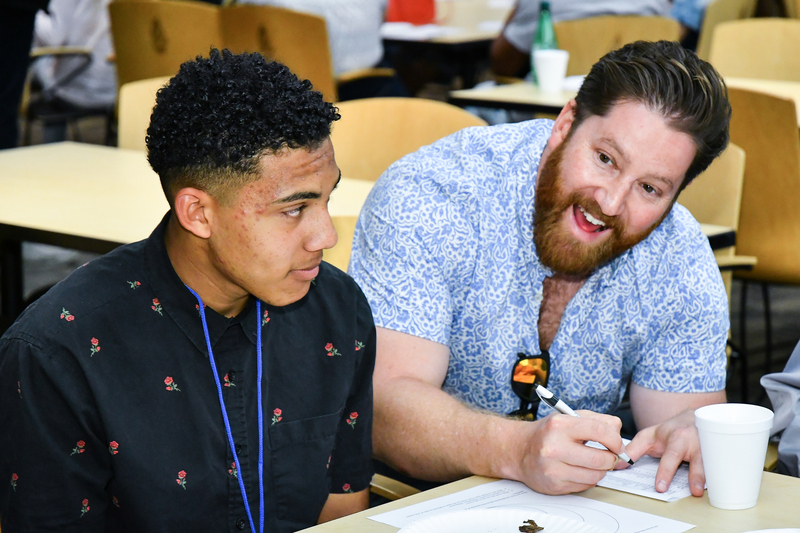 By participating in this engaging and experiential workshop series, teens can develop relationships with professional mentors, learn about a variety of career paths, and acquire important skills that will help them succeed. 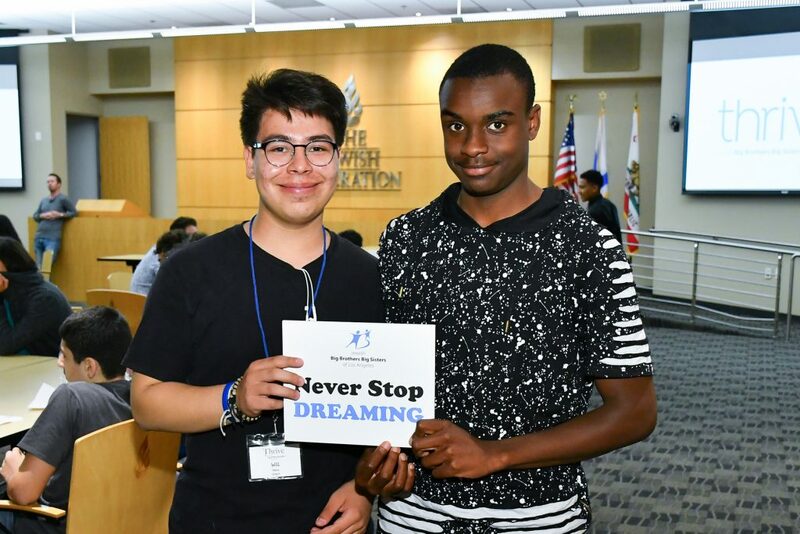 In 2018-2019, teens will explore concepts of self-advocacy, storytelling, social enterprise, and entrepreneurship. 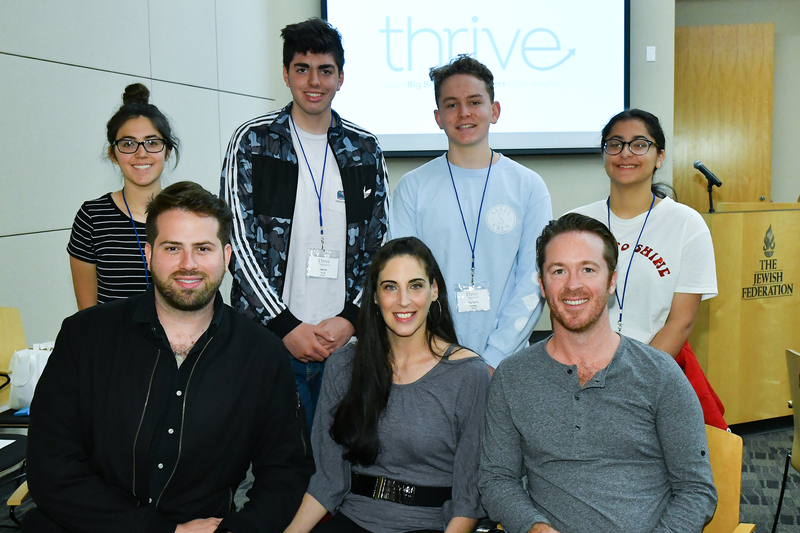 Thrive is part of the L.A. Jewish Teen Initiative’s Focus on Teen Wellness, co-funded by the Jewish Federation of Greater Los Angeles and the Jim Joseph Foundation with seed funding provided by the Jewish Community Foundation of Los Angeles. Program partners include UpStart, Etzah, an Initiative of the AJU Graduate Center for Education, and BJE Impact. Teens can often feel overwhelmed by the complexities of their lives. They want support, but they don’t want it from adults. They crave it from other teens. 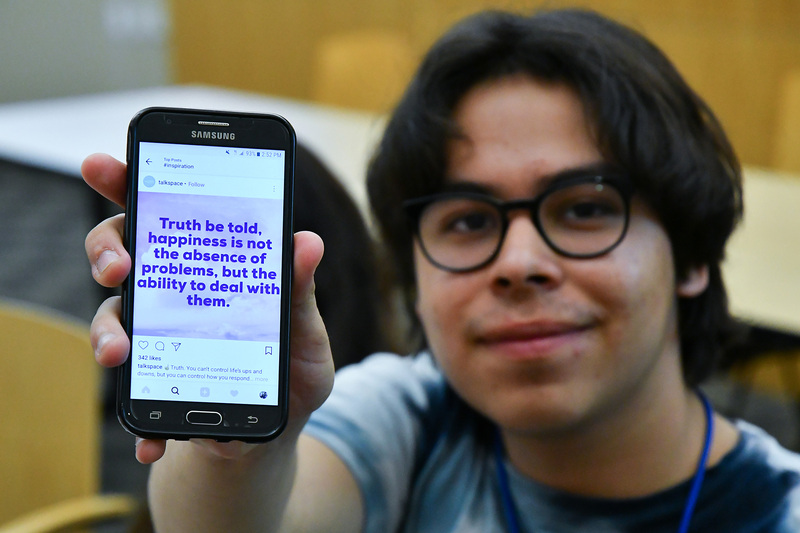 Teen Talk is a free mobile app that helps teens take control of their social and emotional health by providing an easy way for them to get help from the group of people they trust most: their peers. 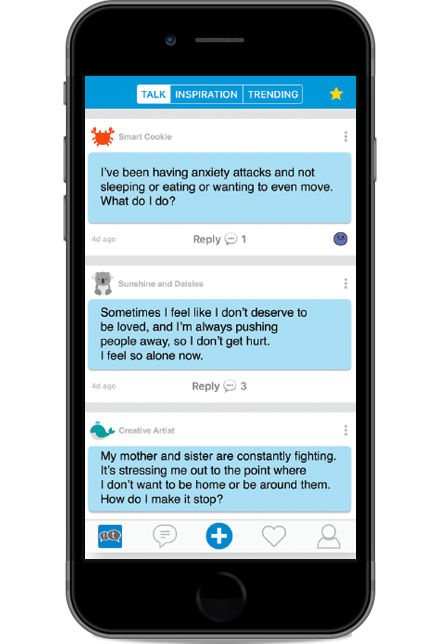 Teens can use the app to safely and anonymously discuss their lives and concerns with teen advisors who have been professionally trained to help them with a variety of mental health issues, including anxiety, depression, relationships, family issues, school, and more. The success of Teen Talk depends on having a community of teens who are ambassadors for positive social and emotional health. 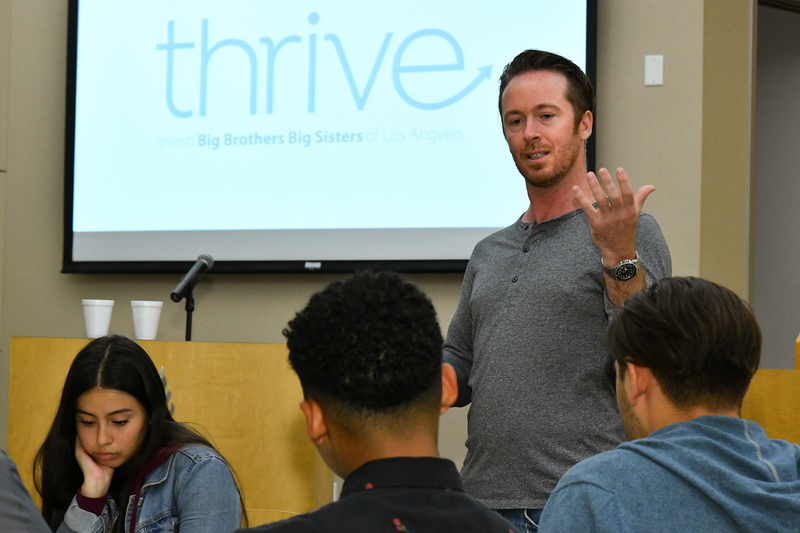 Our teen advisors participate in a rigorous 12-week, 50-hour training program. 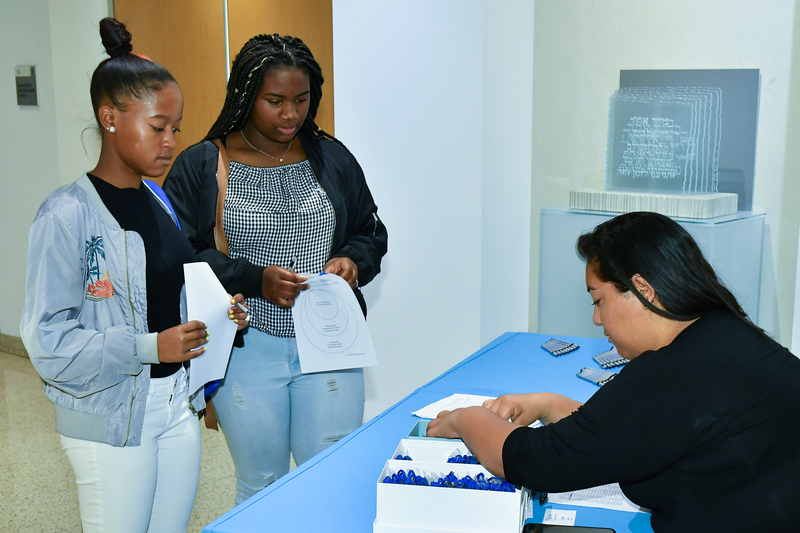 We encourage all high school students who are interested in being trained to apply now! 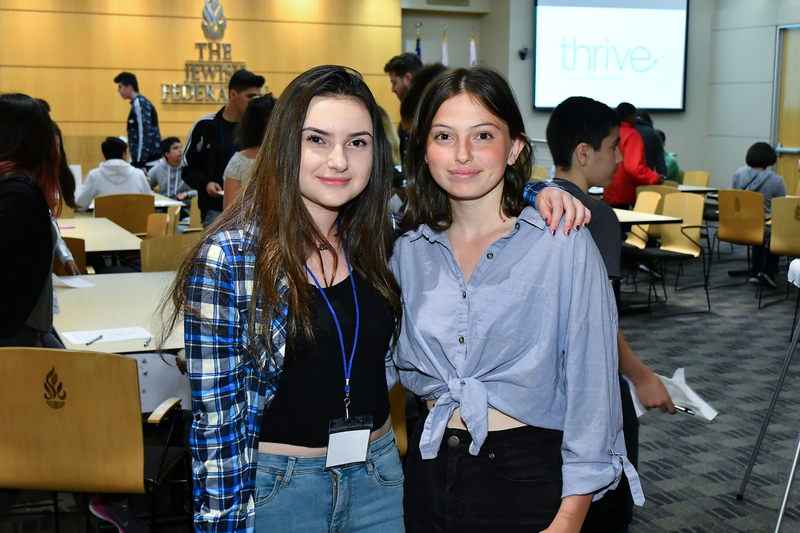 JBBBSLA created Teen Talk in partnership with Teen Line, with generous support from the Jewish Community Foundation of Los Angeles. 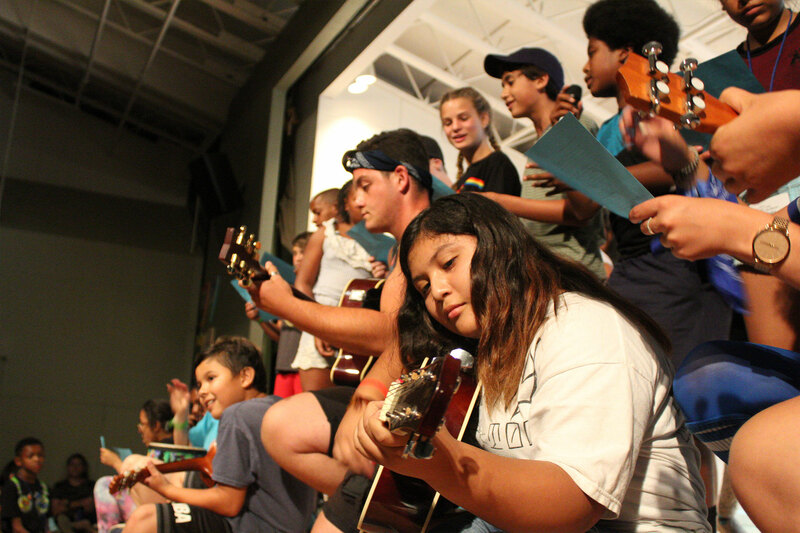 Campers entering grades 7 – 10 participate in typical fun camp activities, but also benefit from specialized programs that offer new experiences catered to their interests and stage of development. 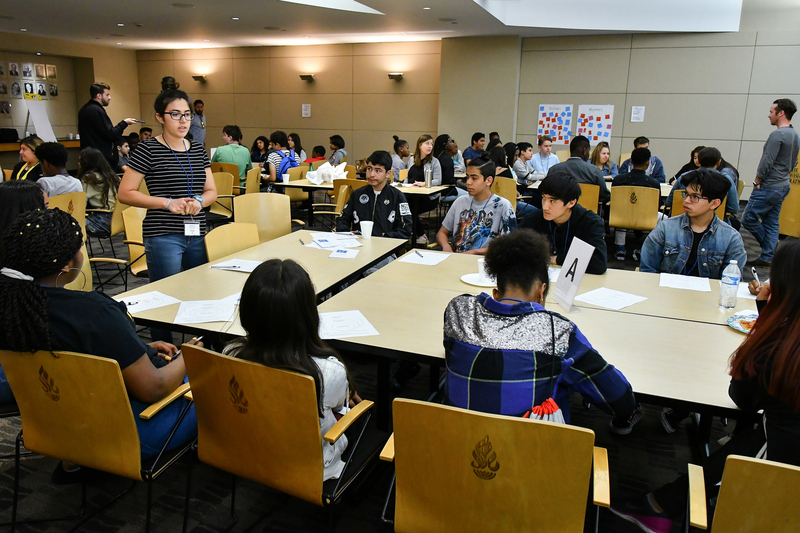 Teens attending our summer camp develop new skills in leadership, independence, and critical thinking. Campers participating in our specialized Explorations program also focus on a specific area of interest, such as cooking, outdoor adventure, film and technology, or performing arts. 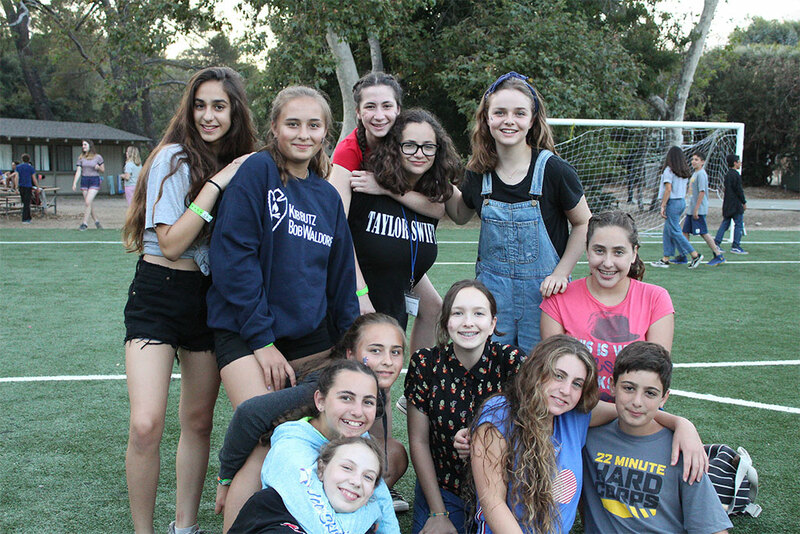 Weekend retreats give new campers a taste of our camp experience, and returning campers a way to stay connected to their friends and the programs they love.